The Penthouse Group offers a complete line of bath accessories to extend and complement your cosmetic and personal care line. 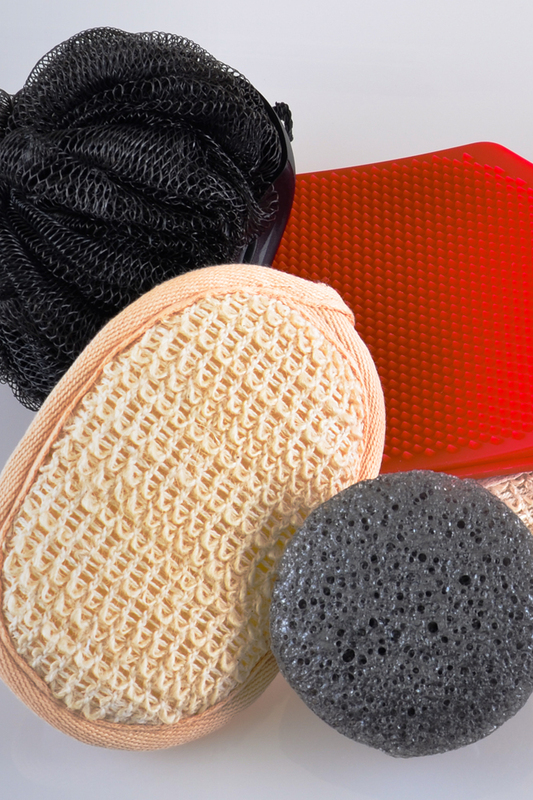 Included are bath sponges, sea sponges, bath scrubbers/exfoliators and bath poufs. All items can be packaged and delivered in bulk, individually, in sets, and in samplers ready for retail distribution or sale.